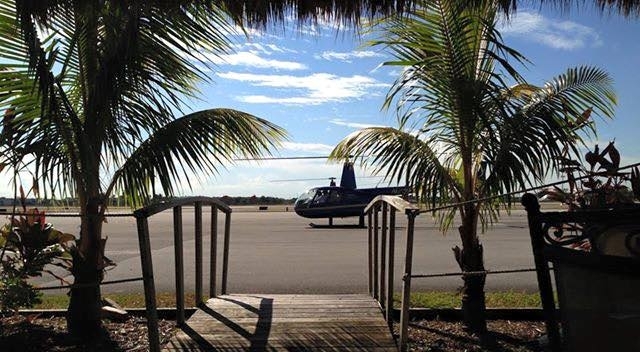 Get lifted to a new level of play with Miami Executive Helicopters. 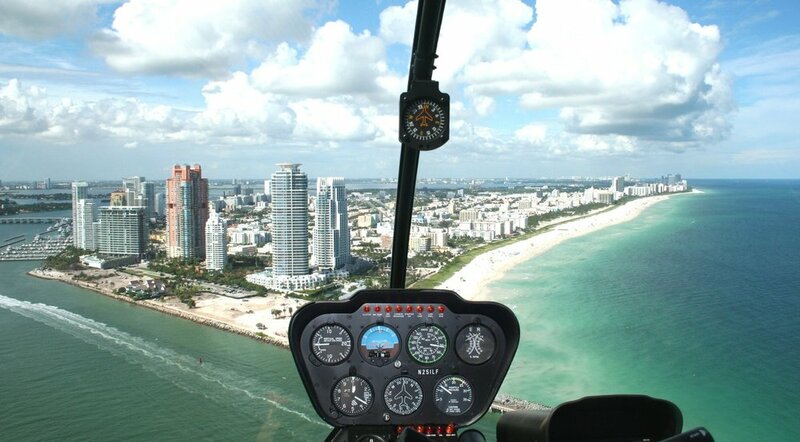 Very few adrenaline rushes will get you higher than a helicopter ride over Miami. Smoothly sailing along in the air, you’ll watch as Miami opens up her secrets a few hundred feet underneath yours. Your pilot delivers the play-by-play experience over the headphones, showing you sites you never knew existed. You’ll see winding canals, sparkling pools and a great aerial view of Miami’s mansions. It will leave you with a renewed appreciation of the beauty and diversity of the architecture of our city. Speaking of diversity, you’ll see Miami’s amazing aquatic beauty at its best as you fly over Biscayne Bay. Each adventure is individually tailored with times, locations and destinations entirely up to you. Charters to the Keys, Bahamas and vacation getaways can also be arranged.